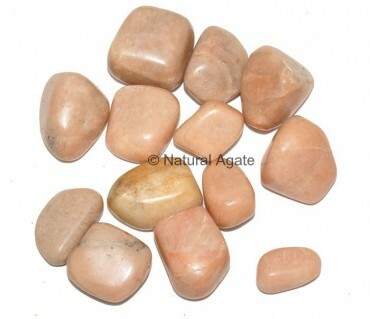 Cream Moon Stone Tumbled Stone by Natural Agate can be used to decorate your room or in craft projects. Stone measures 15-35mm. It brings good fortune to marriages and relationships.